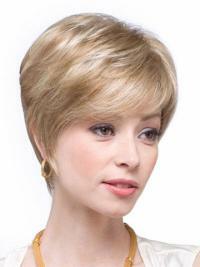 This is a short textured 100% remy human hair wig featuring slightly layers, wispy bangs at the front with razor tapered neck-hugging nape. 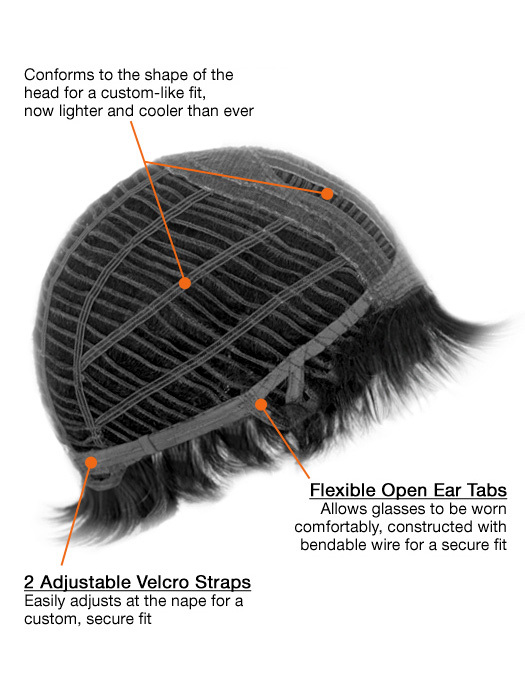 Featuring professional capless construction is coolest and lightweight with adjustable cap drawstring. 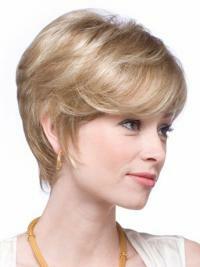 It provides the look of natural hair growth and maximum styling versatility. 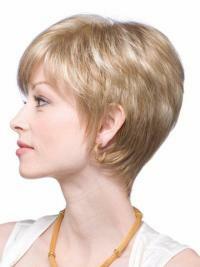 I recommendMy friends loved this wig and one friend wrote down all of the information to order one for herself! I recommendI will get another in a different color. This is a great wig. I love the length. Very natural too. gorgeousLove this black wigs I wear it when I want change my hair styles,It's wasy to take care of and looks quite realistic. It Is So Natural & NiceI would just like to say thank you for my wig i love the colour and style.another thanks for your fast and efficient service. The hair is amazing quality and looks so life like, everyone asks me where I get my hair done!! Thanks again HoWigs !!! 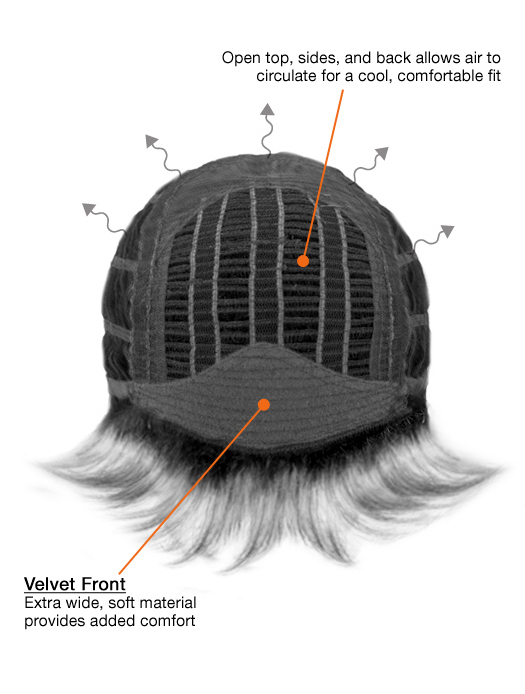 I recommendThis wig is so easy to use.It’s easy to style, easy to care for & theprice is reasonable.Thanks!